Vince Liuzza built his career, and now his company, on his experience, professionalism, and attention to detail. Anntoine Marketing and Design helped create an elegant and creative marketing campaign that encompassed this foundation in an all new website, social media, and print collateral. His rich pedigree along with his new branding set new standards of service in the real estate industry. In creating Liuzza Realty's identity, we were posed with a few interesting challenges. He wanted to entice other realtors to his group by offering them personalized branding so they're own promotional efforts can compliment, yet be more prominent than the group itself. With this in mind we came up with a way to brand each realtor's initials in parallel ways. 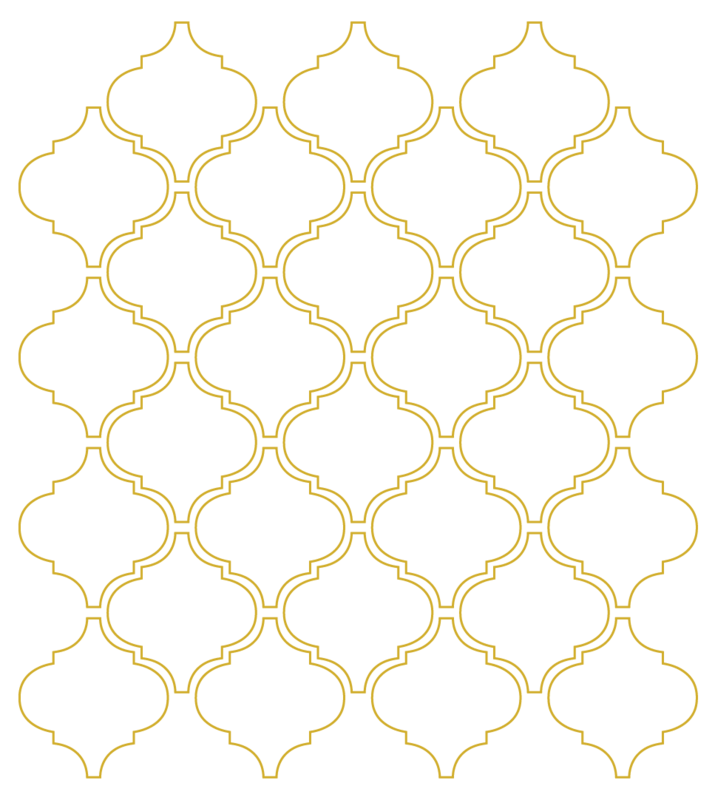 We also came up with a custom Moroccan texture and color palette that gives the impression of luxury and class. 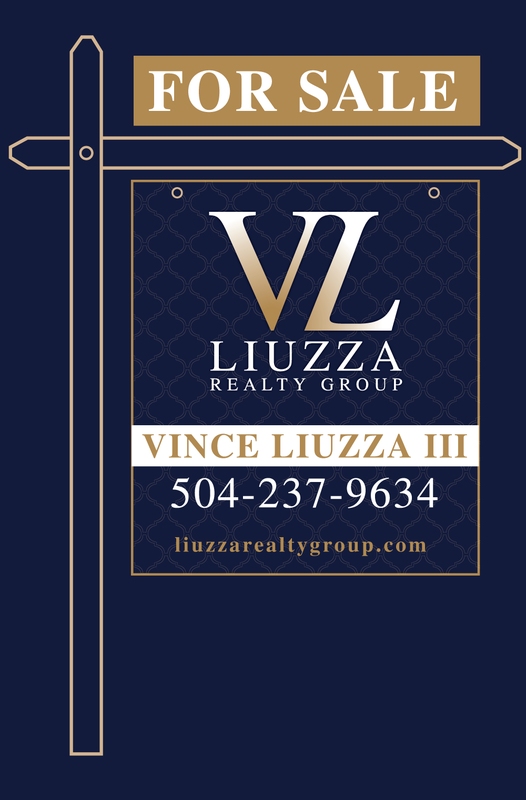 The Liuzza Realty Group also needed it's identity skillfully carried over into it's marketing efforts. 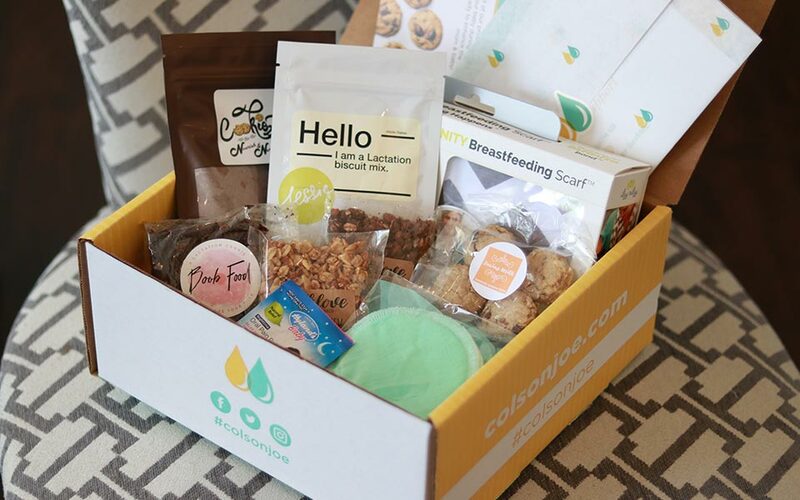 Along with building and branding his social media accounts, we've created customized email marketing and social media marketing to drive both clients and customers to his business. 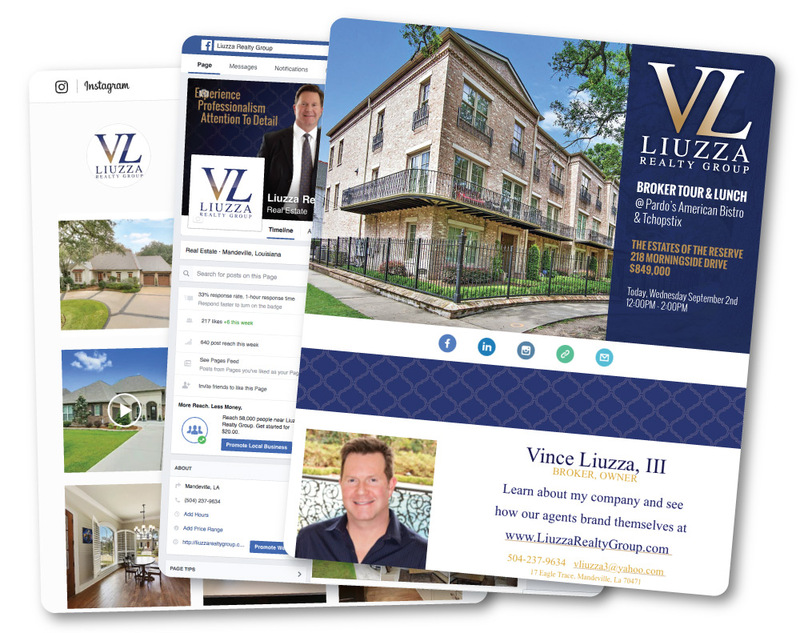 Lastly, Liuzza Realty needed a modern, classy website to go with their new branding and print collateral. 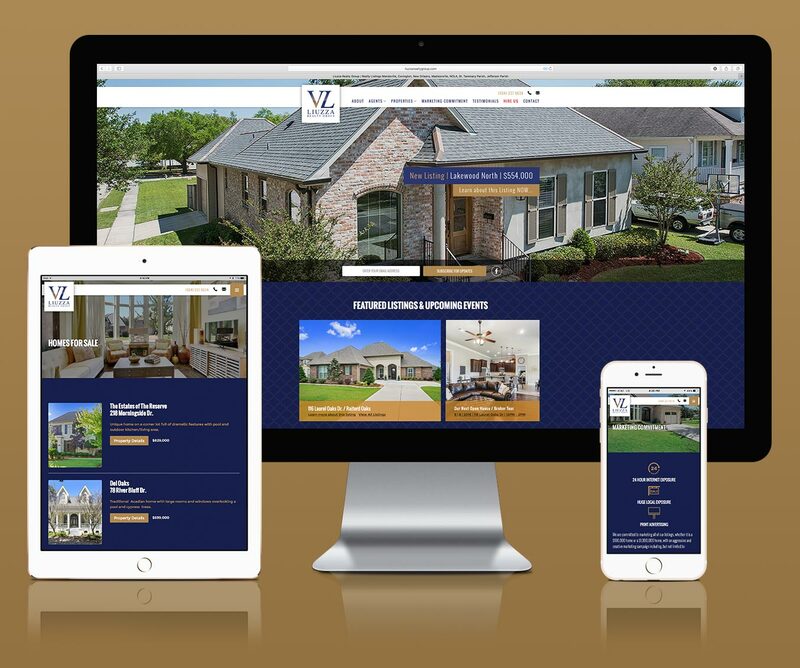 We created an elegant, beautiful site, featuring expert SEO, responsive design, and highly reliant on expert photography to sell homes all through Louisiana.